As a general rule of thumb, we are primarily looking for gentle used electronics that were manufactured within the last four to five years, but there are exceptions. We take televisions, laptops and tablets, stereos and stereos equipment. 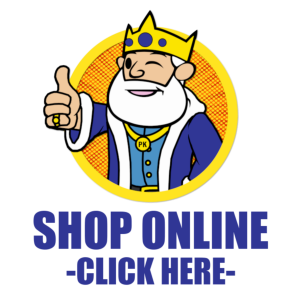 Bluetooth devices, smart watches, video game systems and accessories, cameras, and much much more! If you would like to know if we can take an item in, give us a call. 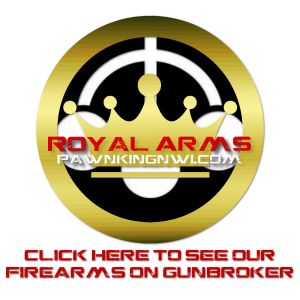 Keep in mind to get you the best quote we ask that you step into any of our Pawn King locations.